From an Ayurvedic point of view, the loss of estrogen merely sheds lights on underlying imbalances, which become noticeable when the added protection of estrogen is gone. If a woman’s physiology is balanced, Ayurveda suggests that she can have a comfortable menopause. Ayurveda looks at two levels of symptoms of menopause—short term and long term. Today we’ll look at the short-term symptoms. Imbalanced Pitta also plays a part in menopausal symptoms. Because Pitta regulates hormonal balance, heat production and metabolism, it is this dosha that is primarily involved with hot flashes. During the years of menstruation, impurities in the body get eliminated each month with a woman’s menstrual flow. (Ayurveda recognizes the profound purification that occurs during menstruation and for this reason recommends light activity and diet during this time.) When this monthly cleansing stops, excess Pitta can begin build up. The Ayurvedic solution is to balance Pitta through diet and herbal recommendations and to remove impurities through the classic Ayurveda purification and detoxification therapies, known as Panchakarma. Reserving one day a month for home cleansing can also be helpful during this transition time. Every year almost a billion pounds of pesticides are sprayed in fields and orchards across the US. Even with the the growing demand for organics, 85% of cropland relies on herbicides. While this rampant use of pesticides increases the heatlh risks for our entire population, the most far reaching effects are on our children. John F. Kennedy once said, “Children are the world’s most valuable resource and its best hope for the future.” Clearly today’s farming practices are putting our future at risk. Last month, two studies were released that looked into the effects of pesticide exposure. One found a drop of one-third in normally formed sperm in men with high levels of pesticide. The pesticides were specifically linked to the consumption of “conventional” (non-organic) fruits and vegetables. This is not the first study to suggest a link between pesticides and male infertility. The second study linked a one-third higher rate of autism to children of mothers who had been exposed to pesticides while pregnant. In this case they looked primarily at spray drift from agricultural fields. A senior researcher at MIT, Stephanie Seneff, PhD, declared at a conference last December, “At today’s rate, by 2025, one in two children will be autistic.” Dr. Seneff noted that the side effects of autism closely mimic those of glyphosate toxicity, and presented data showing a remarkably consistent correlation between the use of Roundup on crops (and the creation of Roundup-ready GMO crop seeds) with rising rates of autism. Many researchers feel that kids today are sicker than they were a generation ago. A growing body of scientific evidence points to pesticides as a reason why. Researches point out that “Children are not ‘little adults’.” Children’s vulnerability to pesticide exposure is increased by their greater cell division rates and early stage of organ, nervous, reproductive, and immune system development. In addition, pesticide concentrations in their fatty tissues may be greater because their fat as a percentage of total body weight is lower. 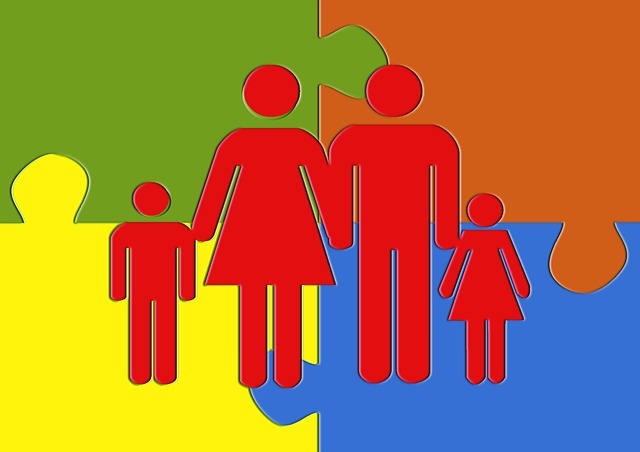 What can be done to protect our children — and our children-to-be? The first thing anyone who is a parent or is thinking of becoming a parent should do is to start buying organic food. Most grocery stores these days have an organic section. If you cannot afford to go completely organic, at least get to know the “Dirty Dozen”. These are fruits and vegetables with the highest pesticide residues. By choosing organic versions of this food or by avoiding these foods completely, you can reduce your pesticide consumption by almost 80%. It is a pretty well established fact that we have pesticides in our tap water. Pesticide residues leach into our water supply from farms, neighborhood homes and city parks. Filtering water is not the same as purifying it. Research your options for clean, pure water. There is a reason why the market for organic clothes, furniture, paints, building materials and household cleansers has exploded. Conventional cotton farming takes up 3% of the world’s farmland and uses 10% of the world’s pesticides. Most non-organic fabrics (for clothing and furniture) undergo significant processing that involves petrochemical dyes, formaldehyde to prevent shrinkage, volatile organic compounds, dioxin-producing bleach and chemical fabric softeners. Again, do your research, especially if a baby or young child is in the house. While the traditional detoxification and purification treatments of Ayurveda may not be the advised for children, anyone planning on conceiving should consider a 6-month purification plan that includes these pesticide-removing treatments. Panchakarma is the only proven approach to removing fat-soluble chemicals from the body. Research has shown that a 5-day course of treatment can remove 50% of toxins such as DDT, PCBs and dioxins from the body. Last week I discussed the debate over eating vegetables raw or cooked. According to Ayurveda, this decision is best made with an understanding your body type, level of imbalance, and quality of digestion. It also turns out that certain vegetables only offer their full nutritional value when they have been cooked. 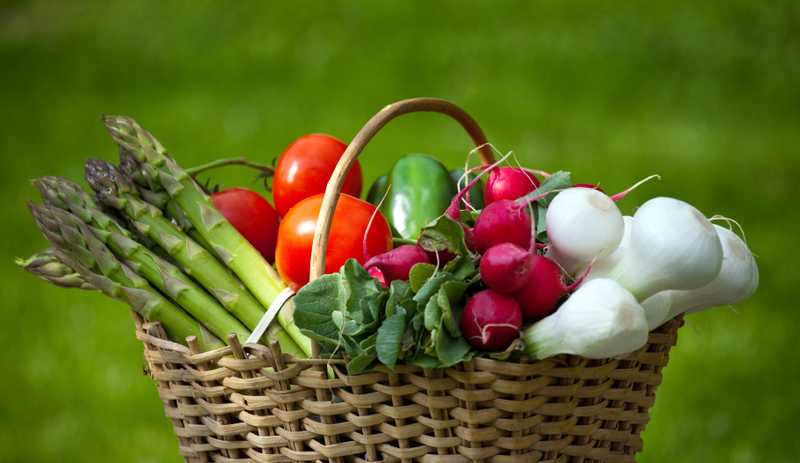 Whether or not you are a raw food enthusiast, it is good to know how to get the most out of your vegetables. It is important to note that when I refer to cooking vegetables, I am usually referring to steaming for 4 or 5 minutes. Mushy, over-cooked vegetables are not going to provide many healthful nutrients. Boiling vegetables removes many important minerals and nutrients. Cooking vegetables reduces the mass of the vegetable, concentrating more nutrients with less bulk. Bitter greens like spinach and kale are generally more edible when cooked, because cooking also eliminates the oxalic acid, which interferes with calcium absorption. Cooking significantly improves the digestibility and bioavailability of starchy foods such as potatoes and yams, squashes. This is also true with grains, and legumes. 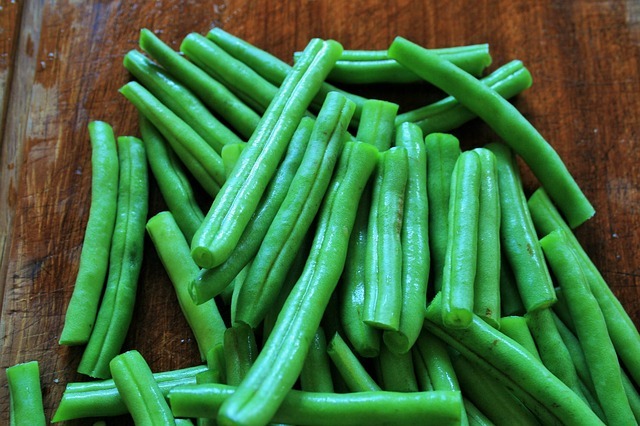 Green beans always need to be cooked until soft otherwise they are actually toxic. Raw beans are poisonous because they contain prussic acid, which is deactivated only by cooking. Mild heating, such as steaming, appears to improve the extractability of beta-carotene from vegetables, and also its bioavailability. Beta-carotene absorption can be as low as 1-2% from raw vegetables such as carrots.